We offer both Huacaya and Suri Stud Males for servicing your females. 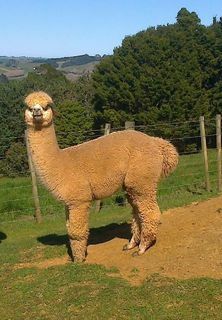 We have also introduced a two tier servicing fee for males that are wholly owned by Silverhill Alpacas. The initial mating fee, payable within two months of successful spit off, and preferably after pregnancy confirmed by ultrasound or blood test. An A4 form will not be issued, so resulting cria cannot be registered. 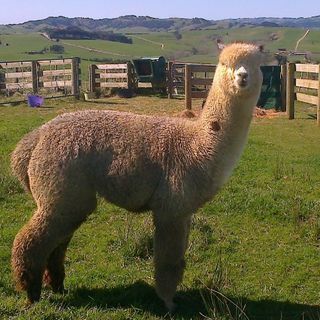 Subsequent mating fee, payable if or when A4 form is required, normally after cria born, will result in issue of A4 form thereby allowing cria to be registered on IAR. 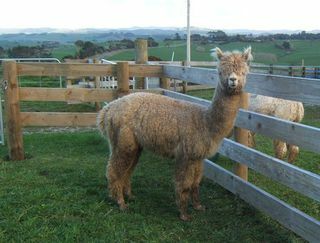 By introducing a two tier fee system, we are acknowledging that not all cria are suitable candidates for registration. Many other livestock industries have the same approach. 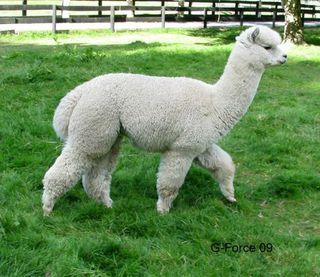 Example: If your cria is a boy and not stud male material and you will be selling him as a pet, then obviously he does not need to be registered. For more details of a particular male please click on one of the pictures below.